I’m back in England after a bit of time in Wales… actually, I’ve been back for a bit, just not on the Internet. Currently, I’m in Natalie’s friend’s house in Ramsey, just outside of Southampton. We’ve spent the last 4 nights staying in Wells where they have a sweet cathedral (known for all of the carvings of kings, saints, bishops, etc all over the West Front as well as fun carvings inside like guys with toothaches and people pulling thorns out of feet. I liked the vaulting). From Wells, we did day trips to Salisbury (another sweet Cathedral… very English Gothic, tallest spire in England, more amazing vaulting), Stonehenge (it looks just like it is supposed to look), and Bath (as in Roman Baths, and a cool Cathedral…). Today we’re going to hang out, see the new Bond movie (!!!) – have to see it in England really, and Natalie has decided she needs a new, warmer jacket. Tomorrow, off to St. Albans which is base #1 for exploring London. Home in a week and 2 days… can you believe it??? 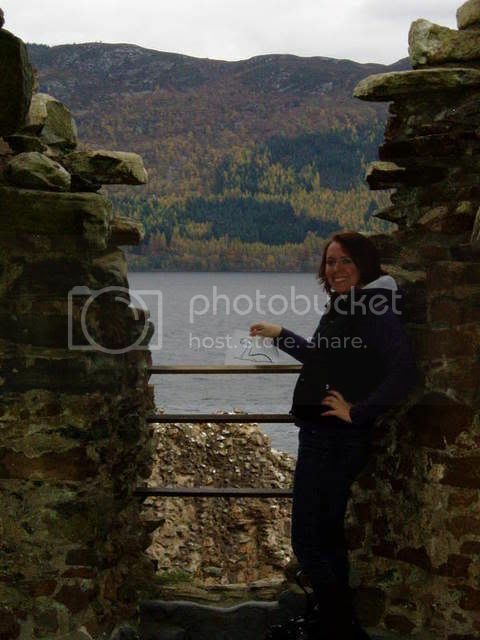 Natalie posed for a photo in Urquhart Castle on Loch Ness and the next thing we knew, Nessie showed up in the photo! …that I’m in Wales playing on beaches and flying kites? Yeah, it was a serious stunt kite that dragged me along the beach a fair ways as I dug my heels in. I managed to do a few things with it and not go tumbling head over heels… (although I did leave some nice long tracks in the sand!) The tide was out so we had a huge expance of beach to play on. The wind was pretty shifty though, so it was tricky for kite flying and we didn’t last long. However, it was a pretty cool beach. A couple of ponies were being ridden down the beach whilst we were packing up the kite and there is a massive ruined castle up on top of the hill overlooking the beach (Llansteffan – pronounced Clanstefan – yay Welsh). Maybe I’ll get some photos up before I get home. So right now, I’m sitting watching Welsh rugby and they are trouncing the Pacific Islands. The next Welsh rugby game is touted to be a challenge against the Canadians. Against the Canadians. Yes. The Canadians are the next rugby superpower. Quickly hi – We’ve returned from Scotland, spent a few days wandering around the countryside in Chesterfield and are in Wales right now. I’m about to go play on a beach, so I’ll say hi more later. We drove into Edinburgh last night to the sight of bonfires everywhere and fireworks going off all around the city. Yay Bonfire night! I wish we had been able to actually sit and watch them instead of being on a stinky coach. As we walked across the North bridge to our hostel, the fireworks were going off behind Edinburgh Castle and it was quite a cool sight. Edinburgh seems to be a neat city, although we’re only going to have today in the city because we head off on a tour of somewhere in Scotland to be revealed at a later date tomorrow then its back down to Chesterfield. Now, you ask, why fireworks and bonfires? I know Dad can tell me because he always knows that kind of thing. Whether anyone else can is the question. How well do you know your English history? Let me know the answer. If you need a hint, see here. No really, a Leprechaun crossing! They are so short and hard to see that you have to be careful when driving down the road. Otherwise you might hit one. 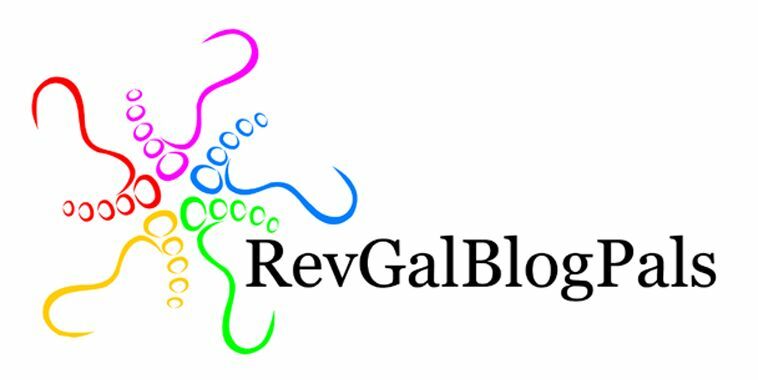 So blogger is being a pain in the rear and won’t let me upload pics right now for some reason. I’ve got 12 from Ireland up on flickr – link down to the right or here. Also, I’ve put up more videos on YouTube, link just given in the last post. Yay for hostels with free internet.